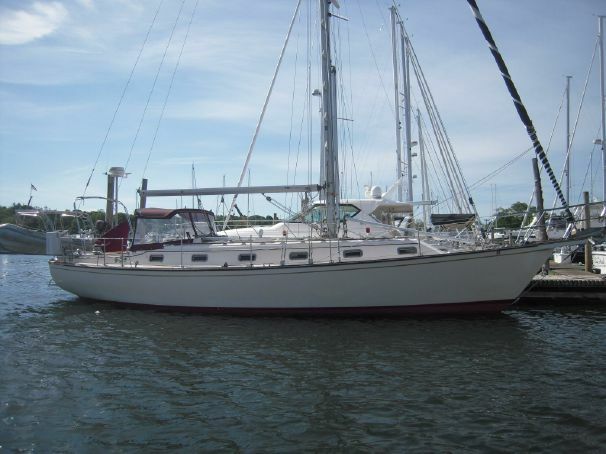 LBSS proudly offers this beautiful and exceptionally well equipped Maverick 44’ “OUR ROSE” For Sale as exclusive agents. 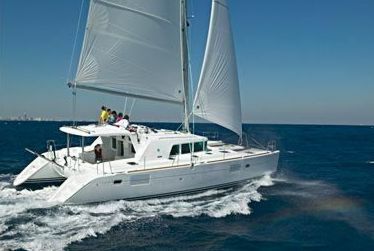 This superb catamaran has every feature one could wish for to ensure safety and comfort. She is priced far below replacement cost and is a steal for the lucky Buyer! 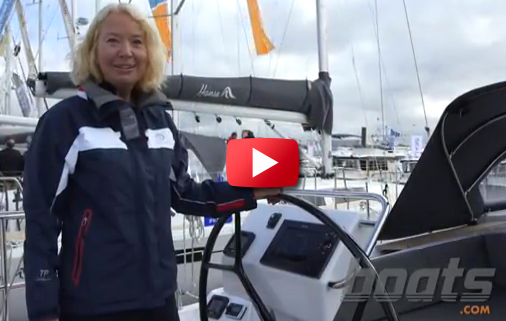 The Sellers have enjoyed almost six years of world cruising and are now moving onto landbased adventures. All Offers will be considered. Built to Survey in Capetown, South Africa, CE certified Category A, and launched 5/2/2013 (hull #10) “OUR ROSE” is ocean ready to continue on her circumnavigation. New Zealand Registered she is powered with two 40hp Yanmar 3JH5E diesel engines and SD50 Saildrives, which have done only 2300 hours. 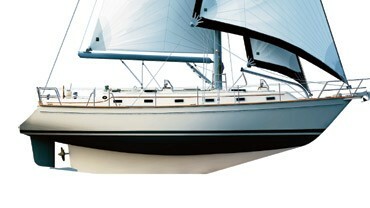 “OUR ROSE” has a comprehensive sail inventory with Bat Cars on the Mainsail, Genoa on furler, Storm Jib, Screecher with bowsprit with FancorFurler and a Symmetrical Spinnaker. Her full complement of electrical equipment includes a 3000 W Victron Quattro inverter, (new June 2017) Silent Wind 400 W wind generator, 10 Trojan 106 Deep Cycle batteries, capacity 1100 amp hrs, Northern Lights 5kw generator and 985 W output from the Kiocera solar panels. “OUR ROSE” has tremendous refrigeration and freezer capacity, a 16000BTU airconditioner, galvanic isolator and Caframo fans. Major electronics include Raymarine Autopilot P70, Tridata i60/ i60 wind/ Speed temp sensor/ P97 Digital Fish Transducer, Icom IC-M423 VHF, Icom IC-M 802 SSB, Wi Fi Booster, Iridium 9505A Satellite Phone, portable AIS 650 transceiver and Fusion 700 series with 10” subwoofers to Saloon, Master Cabin, Guest Cabin and Cockpit and dimmer switches on the lighting. “OUR ROSE” is equipped with all the necessary safety equipment including 6 person liferaft, epirb, 70m high test chain, 33kg Rocna main anchor plus second Fortress 10kg with 8mm chain and rope. 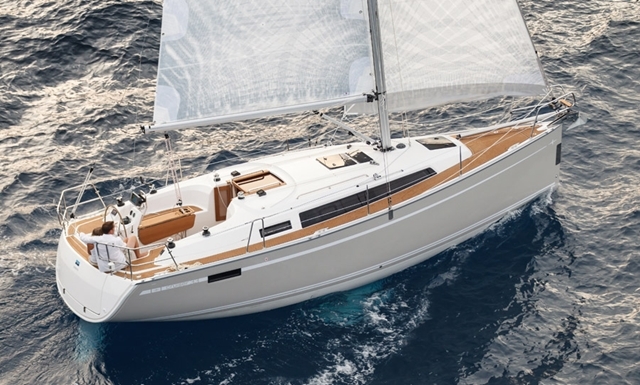 Seldom to we get the chance to List such a special catamaran that, you the Buyer, can walk aboard and literally sail into the sunset without a worry in the world. 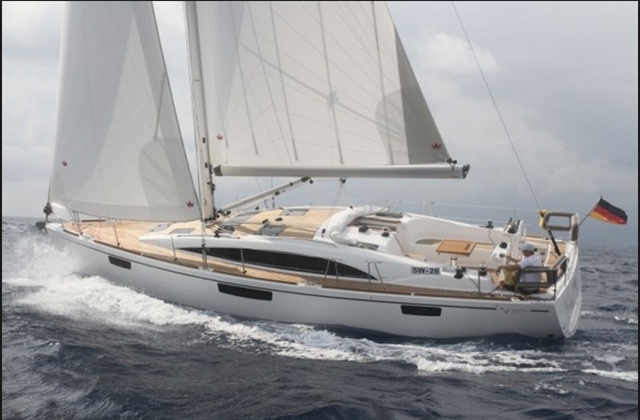 Call now to make an appointment to view this special yacht, you won’t be disappointed.